Commercial and recreational diving is popular in many areas. 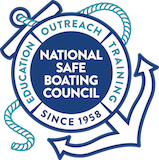 Boaters and divers should exercise extra caution to ensure their safety on the water. A rigid replica of the alpha flag must be displayed on boats engaged in diving operations whenever these boats are restricted in their ability to maneuver by the diving operation. The flag should be at least one-meter high and be visible all around the horizon. 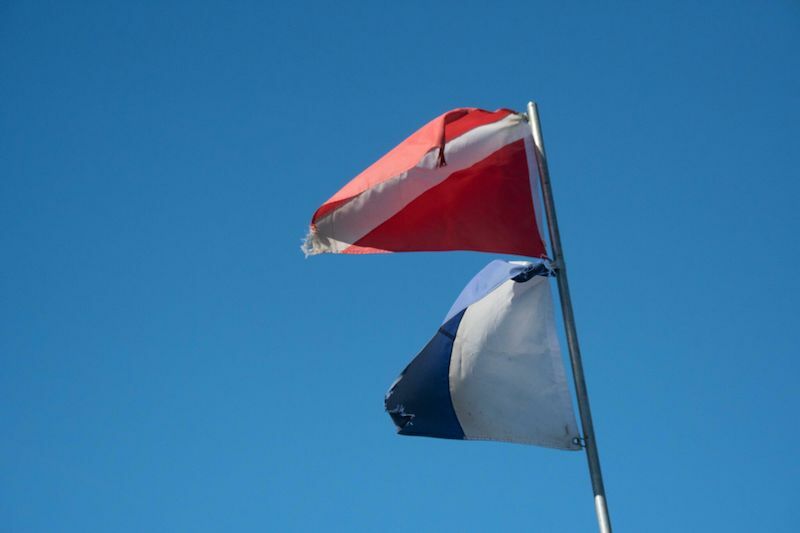 The “diver’s flag,” a red flag with a diagonal white stripe, is a recognizable sign that a diver is operating in the area – its display is not required by federal law but is required by many state laws. Boaters who see either the alpha fag or the diver’s flag should be aware that a diver is in the area and should avoid that area or operate with extreme caution. If you must approach an area where a diver is operating, turn off your motor, if possible, or slow down to idle speed and proceed cautiously. Likewise, people engaged in diving do not have authority to block the channel or restrict navigation. Please dive responsibly.